Tour lengths are a time frame based on the average traffic, it might be shortened or extended depending on the traffic conditions. On this half day city tour, you visit the spectacular sights in Yangon. 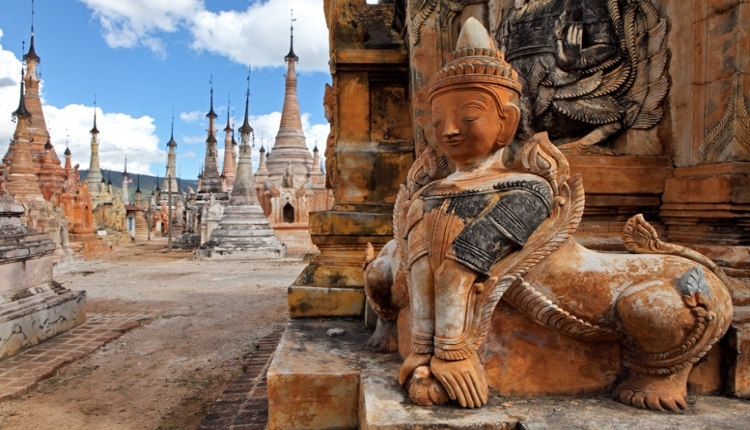 Your first stop is the Chauk Htat Gyi Buddha Temple - one of the most revered reclining Buddha images in Myanmar. Visit the Shwedagon Pagoda afterwards, not only known as Myanmar's most precious sight but also the most sacred pagoda in the whole country. 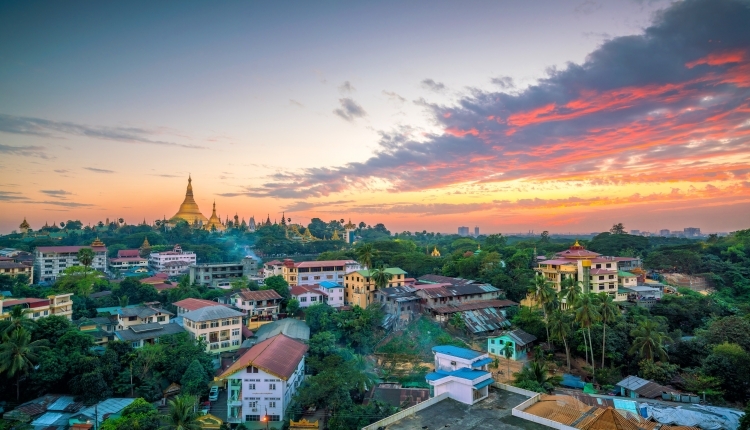 Upon arrival in Yangon's bustling downtown area, amble past Bogyoke (Scott) Market, which offers a wide range of food, clothes, handicraft and gem stores. 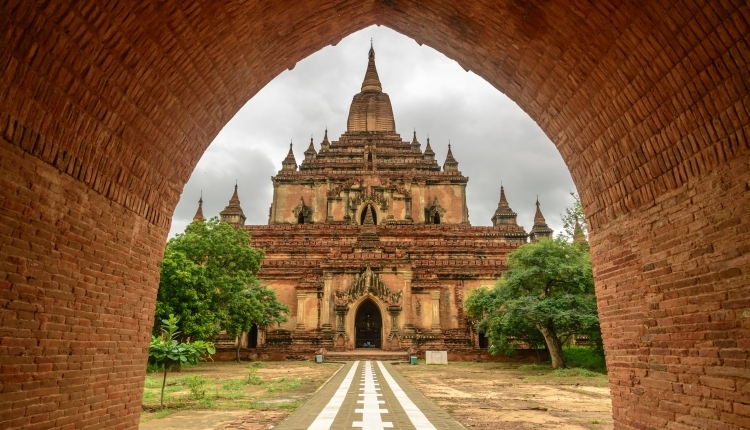 The last stop is the ancient Sule Pagoda, which was built over 2.000 years ago. Please note, that Scott Market is closed on mondays and public holidays. The Shwedagon Pagoda will be undergoing renovation from September 2018 to March 2019. During this period, the pagoda will be covered with bamboo scaffolding and mats. The pagoda will still be opened to the public and you still can enjoy the vicinity of the surrounding areas. 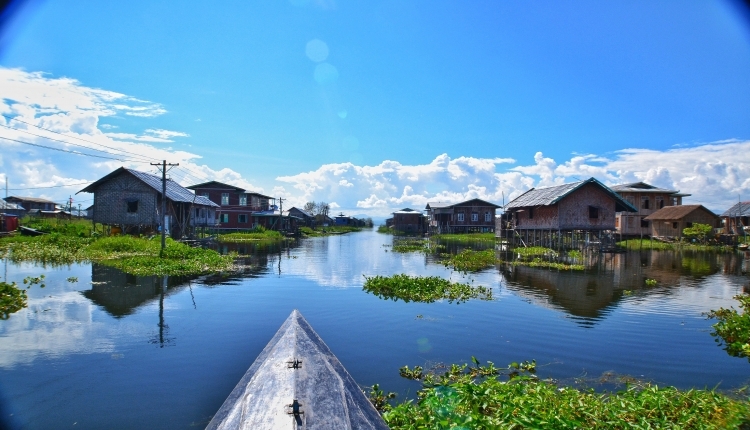 As an alternative, we also offer private full day city tours in Yangon.